You are here: Home > News > Ewart’s Warehouse, Belfast. Concerns Remain Following Approval. UAHS is always eager to support applications for the re-use of historic buildings where at all possible, particularly buildings at risk. There are, unfortunately, cases that we regret we cannot support. 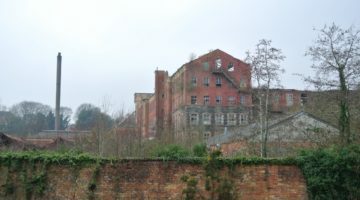 This is where proposals are likely to put a building, and its listed historic and architectural importance under threat. Particularly when proposals are deemed compliant with statutory policy in the absence of supporting evidence or when we believe that procedure for their protection has not been followed. It is a responsibility of District Councils and the Historic Environment Division of the Department for Communities, to take statutory lead for the protection of the historic built environment. The exercise of that responsibility must be transparent and publicly accessible. We have suggested that the detail made available prior to this approval was insufficient to allow the proper consideration and to justify compliance against policy, for approval. 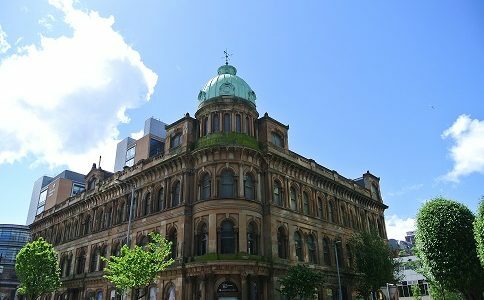 Although, only hours before the Ewart’s planning consideration, Belfast planners uploaded a large amount of previously unseen documentation on to the planning portal, in a worrying development the Council have told us that we should not expect that all relevant information will be accessible on the public access portal. This appears to negate the core purpose of the portal. 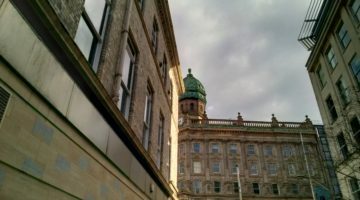 UAHS attended the Ewart’s planning committee in Belfast City Hall and made a submission. 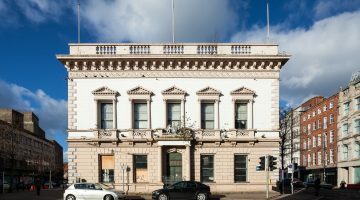 The applicant’s conservation architect stated that UAHS had won the battle to save Ewart’s from a facade retention but, with full permission granted in advance of the necessary evidence to confirm ‘victory’ we remain sceptical. UAHS is following up on concerns regarding the Ewart’s application and any damaging precedent that may arise as a consequence. 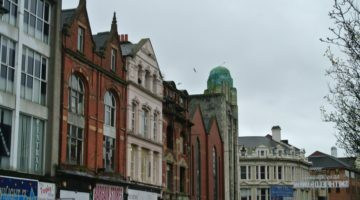 We also seek clarification on the level of public access to planning afforded by the online Planning NI portal and the decision to delegate an application that we believe should be brought to the Belfast City Council Planning Committee. UAHS media profile 28/07/16, BBC Newsline. Ref: LA04/2015/0094/LBC.